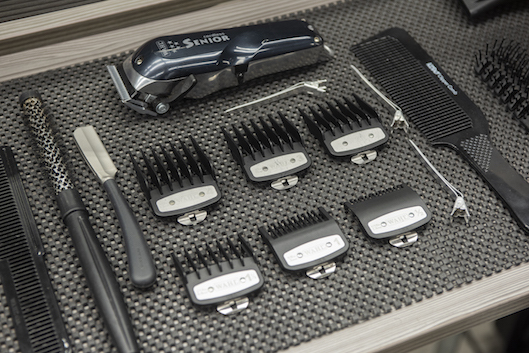 Join us on this 2-day hands-on course that is tailor made for persons wishing to learn or advance their clipper work and fading abilities by training the LSB way. 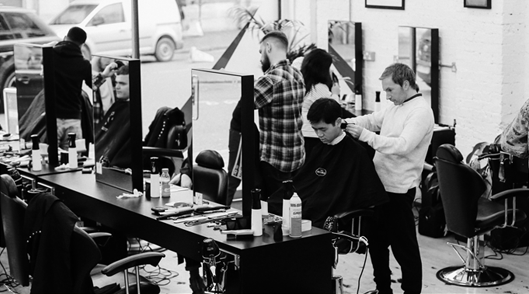 We qualify over 800 barbers every year using our PROVEN results-driven hands-on practical training approach. FORMAT: Each of the 2 days of training will start with an expert demonstration from your educator. From then you will put to practice immediately what you have seen on 3 real live clients provided by the academy each day. Day 1 will focus on 0-fades, and day 2 will focus on foil fades. Our pro educators will be at your side at all times to supervise, build confidence, progress your skill level and deliver exceptional results. By the end of the course you will be confident after completing up to 6 real live haircuts (depending on student speed), under the support of exceptional barber trainers. We provide students all clients which means that you spend your time focused on developing your skill. Classes are between 3 to 6 students, with students of all ages and both genders. You also will provided free access to proprietary LSB step-by-step videos to supplement your academy training. There are currently no offers available on this course. This course is suitable for students who have graduated from our NVQ courses wishing to focus on skin fading techniques or to refresh their skills. 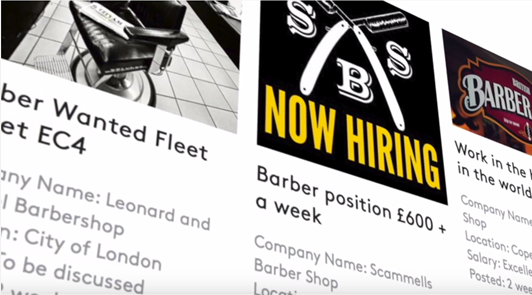 Hairdressers & Barbers with 1 or more years experience. Make up artists on film sets who may already have strong scissor work but wanting to learn fade work. It is not suitable for complete beginners. We accept overseas students visiting on tourist visas and can provide housing options. Please bring your barbering equipment including: Wahl tapering clippers including guards, trimming clippers, scissors, combs, neck brush, hair dryer and water spray. 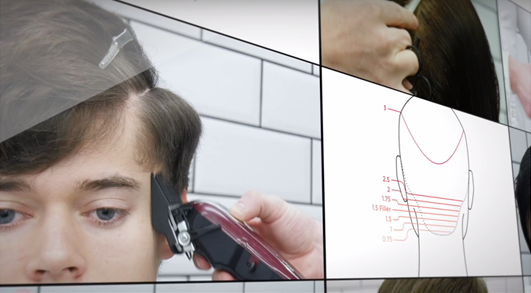 We require that you use Wahl tapering clippers on this course. You must have a foil shaver and clipper guards for this fading course.You need to have a #0.5 (Lime) and a #1.5 (Plum). These items can be purchased in advance directly from Coolblades using the links below. I do not have any experience fading, can I take this course? Yes this course is suitable for you so long as you have 1 year or more experience in cutting men’s hair with clippers.